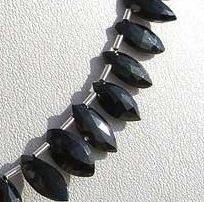 A look at our Black Spinel Marquise shape is enough to make you fall in love with it. 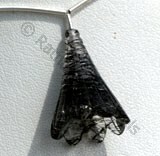 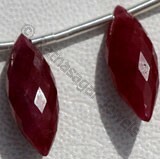 The regal spinal in a stunning shape gives an alluring look to the jewelry. 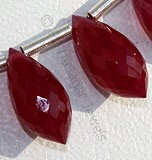 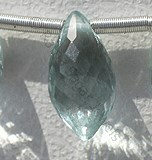 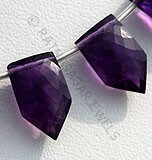 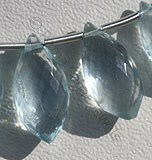 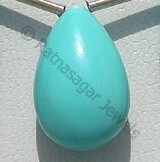 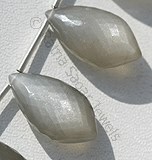 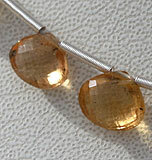 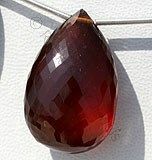 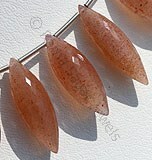 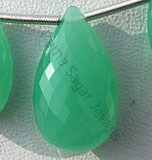 The marquise shape gemstone beads are the forte of Ratna Sagar Jewels. 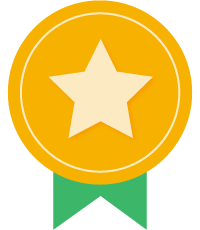 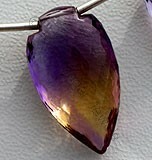 We were the first to come up with the unique shape. 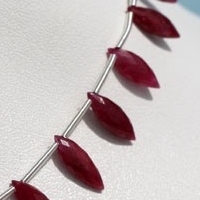 Our in house jewellery designers created the shape keeping in mind the quench of stone lovers for rare and matchless shape. 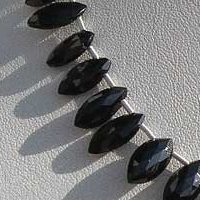 Apart from Black Spinel, Ratna Sagar offers you marquise shape in array of gemstone. 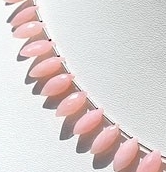 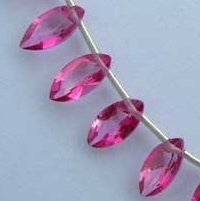 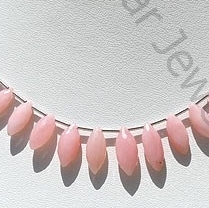 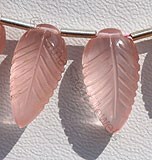 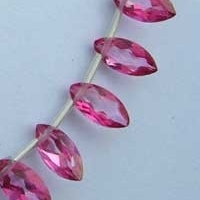 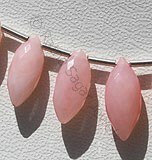 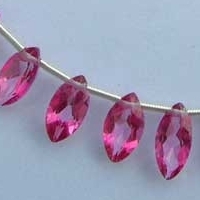 Visit our store to buy top selling Pink Opal gemstones, Vesuvianite gemstones in marquise shape etc. 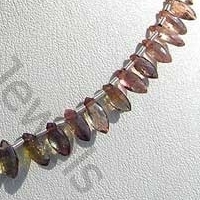 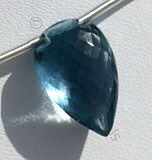 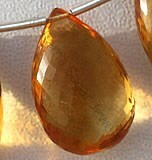 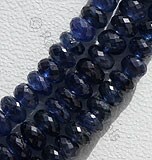 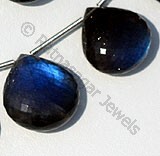 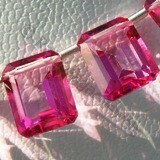 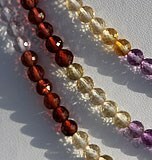 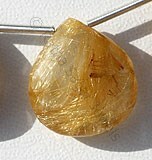 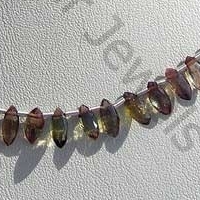 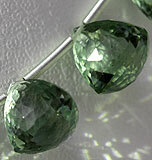 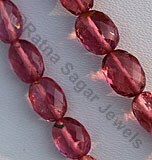 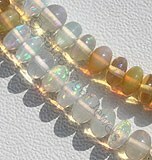 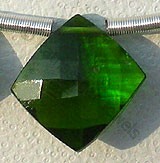 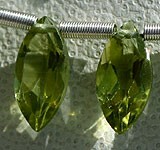 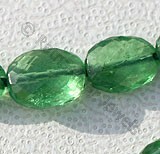 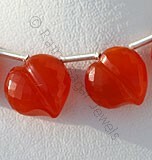 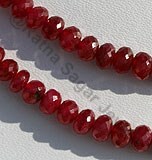 You can choose any semi precious or precious gemstone and we would customize it as per your need. 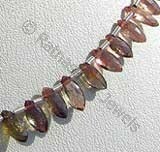 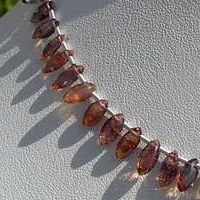 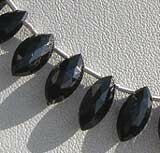 Natural Andalusite Gemstone Beads possesses property of transparent and are available in variant wine Color with micro cut, marquise Shape. 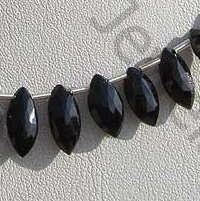 Natural Black spinel Gemstone Beads possesses property of opaque and vitreous luster is available in zed-black Color with micro cut, Marquise Shape. 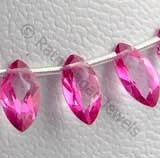 Pink Opal is a healing gemstone is a variety of mineral opal, possess property of opaque with Vitreous to waxy luster and are available in rose-pink color with micro cut, Marquise shape. 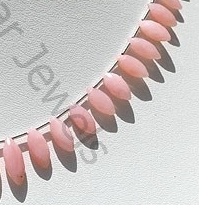 Natural Pink Topaz Gemstone with an Azotic Coating Treatment of an extremely thin metallic layer over the top of the colorless natural transparent Topaz Gemstone to create valuable new surface and are available with hot pink color in Gem Cut, Marquise Shape. 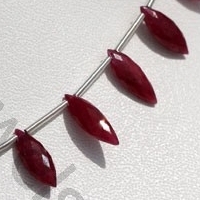 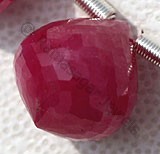 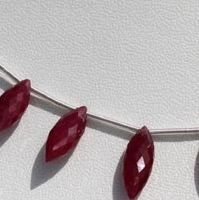 Natural Ruby is most famed and fabled red gemstone, possess property of translucent with vitreous to adamantine luster and are available in blood-red color with micro cut, Marquise Shape.